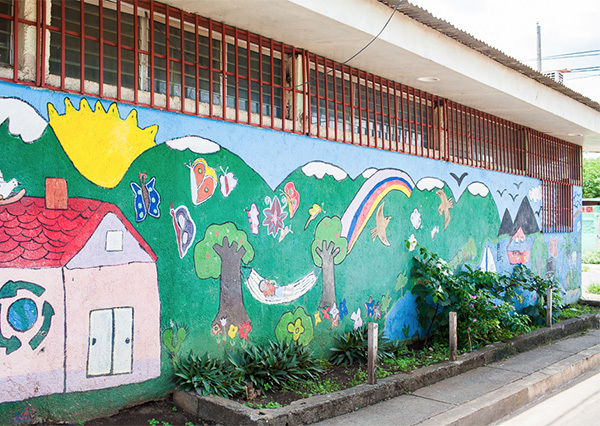 Fabretto’s community education centers are at the heart and soul of our mission. More than just buildings, each center unites communities to advance on the path to a better future, reinforcing each day Fabretto’s commitment to building up entire communities by empowering children and youth—the next generation of leaders—to enable them to pull themselves and their families out of poverty. 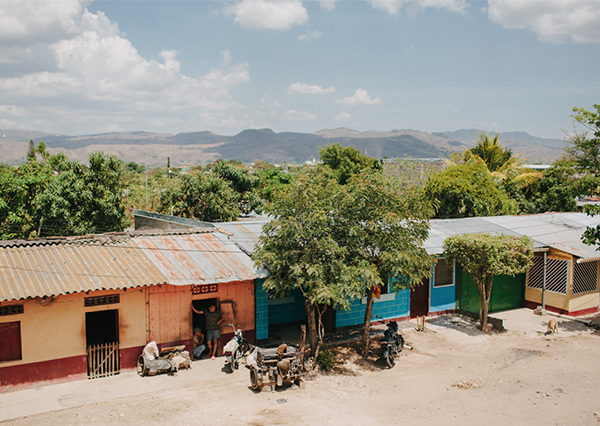 Through programs in nine Fabretto Education Centers and more than 440 public schools, Fabretto supports children and youth in high poverty urban and rural communities in Nicaragua. See how we support public schools. 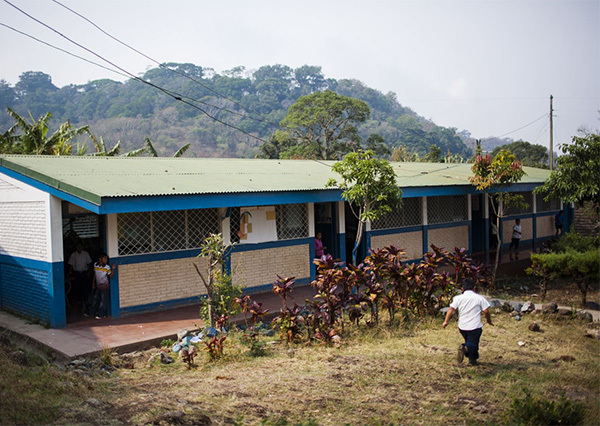 In 2015, Fabretto sponsored the local library in San Juan de Oriente, Masaya. This year, the library has become the newest Fabretto Education Center, offering after-school education programs to children and youth. Fabretto will continue the work that Carita Feliz has been doing in the area during the past 15 years (2001-2016), benefiting over 15,000 children and youth under the generous leadership of Danish philanthropist Peder Kolind, who passed away suddenly in June 2015. 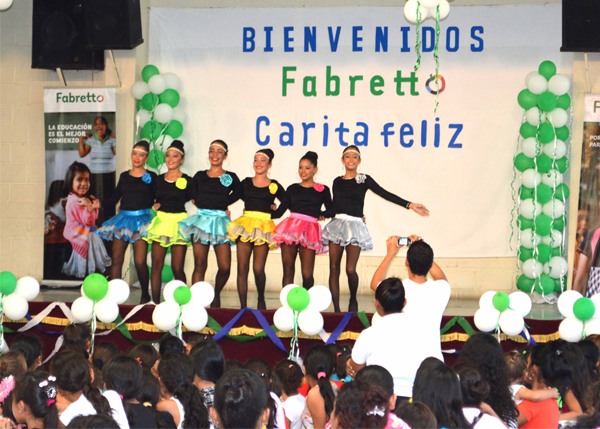 The center will retain its original name, Carita Feliz, but Fabretto will assume operations and the implementation of quality internationally-recognized educational programs in Granada. 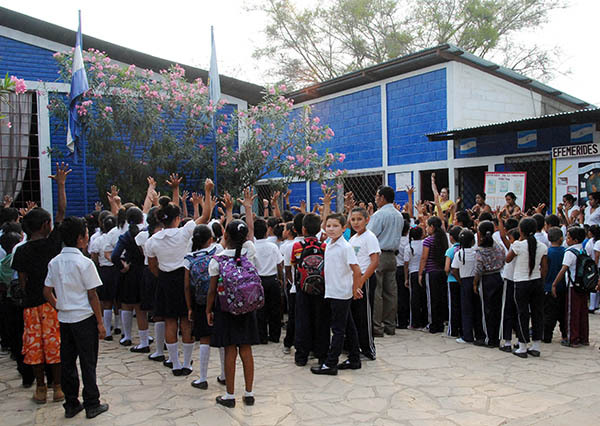 Fabretto maintains strong cooperation with the Ministry of Education (MINED) in Nicaragua. 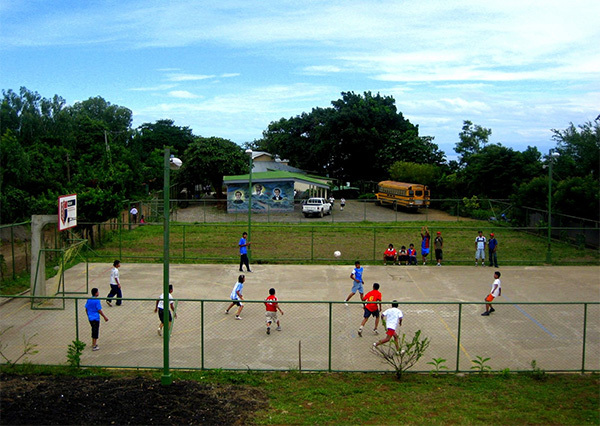 The framework for collaboration allows Fabretto to significantly contribute to the development of children and youth. 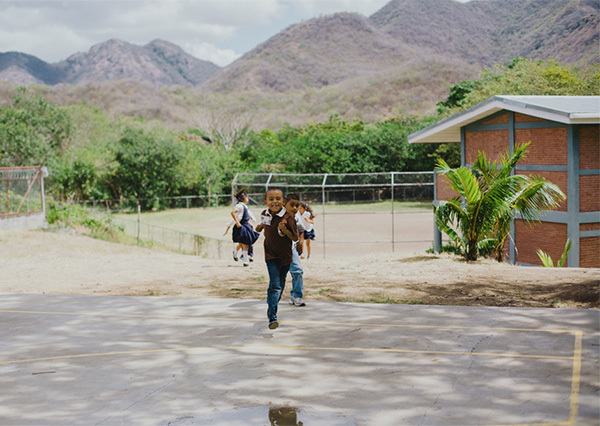 Fabretto supports over 440 public schools by improving infrastructure, serving school meals, and donating school supplies, among other activities. Teacher training is a key factor for improving the quality of education in Nicaragua. Fabretto supports the continuous education of MINED teachers. Teacher workshops focus on innovative and ludic methodologies, age-appropriate for pre-school and primary students. Teachers who voluntarily participate in Fabretto workshops are ‘trained-to-trained’ other teachers at their schools. 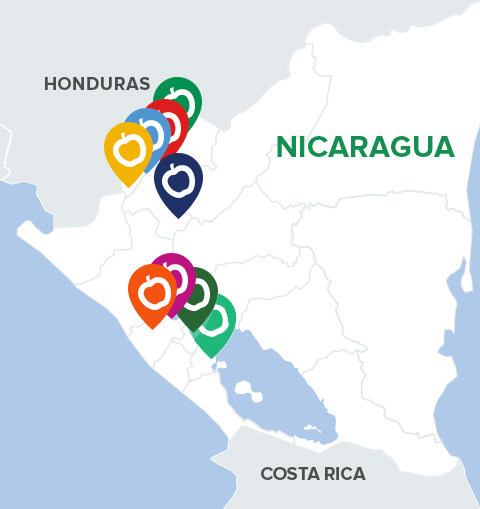 This activity is a cost effective way of disseminating knowledge to rural hard-to-reach schools in Nicaragua. Additionally, the agreement allows Fabretto to implement its core strategic programs at MINED schools. Fabretto is honored to work hand in hand with MINED, and witness the power of education to break the cycle of poverty in Nicaragua.